Some time ago, I fell in love with the Sugar Nellie fairy stamps, and spend hours and more hours thinking which ones will I buy. But I had made a deal with myself in which I would not buy any stamps that I was not going to colour right away. And life got busy and busier, and I never bought them. 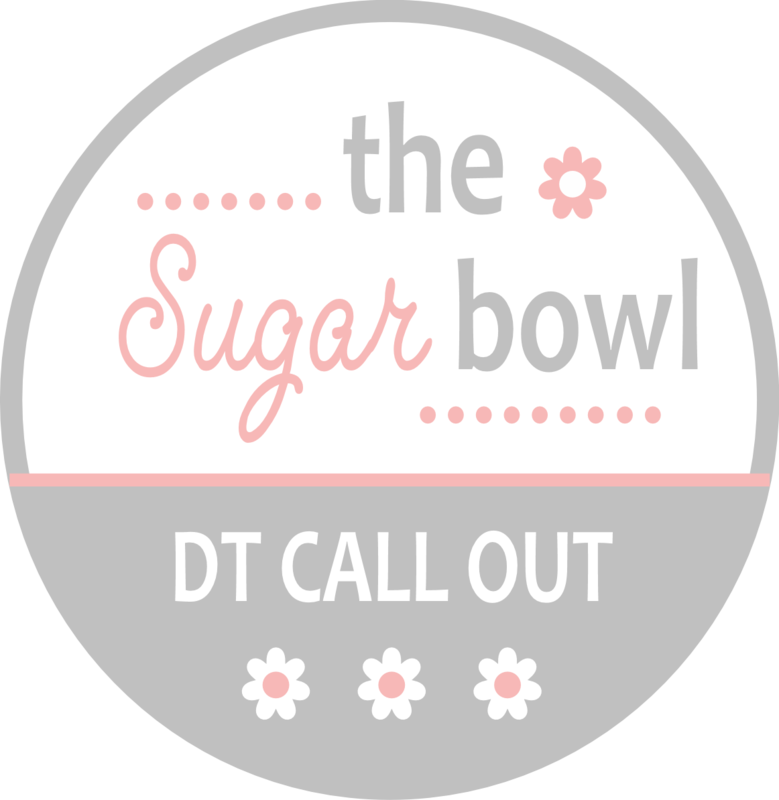 A few days ago, I happened to think about them, and with the new fashion of facebook fan clubs, decided to look for them, only to find out that they were having a DT call on their Challenge Blog, The Sugar Bowl!! So there I went, bought some stamps and started to colouring. And it was such a pleasure... I wonder how could I have stayed without them for so long! And this is my entry for their DT call. In this card: Sugar Nellie's digital stamp, On the wings of love, patterned papers from My Mind's Eye, Joyous collection, sentiment stamp from BoBunny, plain red and white card, cream tag, backer's twin, bling, button, a snowflake that I received on a swap, white tread, embossing powders, liquid appliqué, liquid pearls and stickles. Absolutely gorgeous! Thanks for sharing with us at Creative Fingers! Lovely card and a sweet stamp. What a lovely creation! Thank you for playing along at Allsorts and good luck in the challenge! Thanks for sharing at CaSS this month.